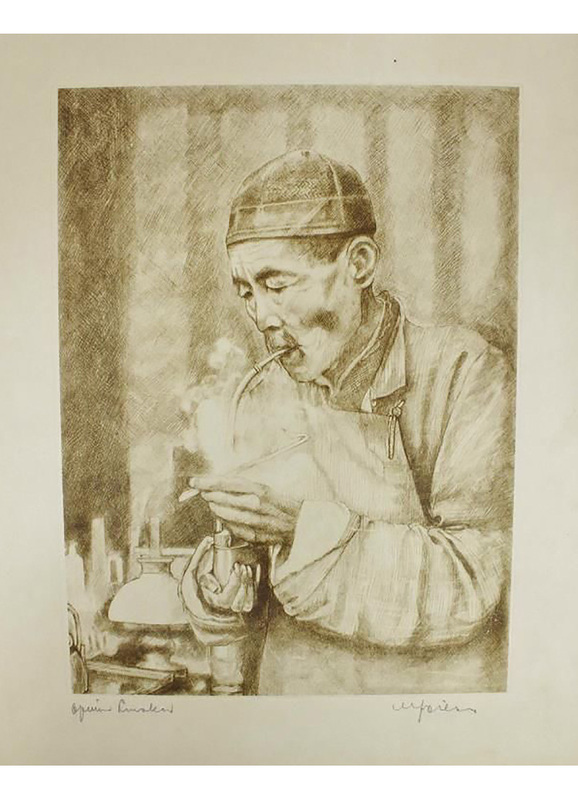 Limited edition Japanese "Lighting Up" etching print by German artist Willy Seiler. The print is signed and numbered. A wonderful piece of art and highly collectible. Condition: Vintage condition. Some discoloring of the paper. Willy Seiler was a German artist trained in Dresden, Munich and Paris. 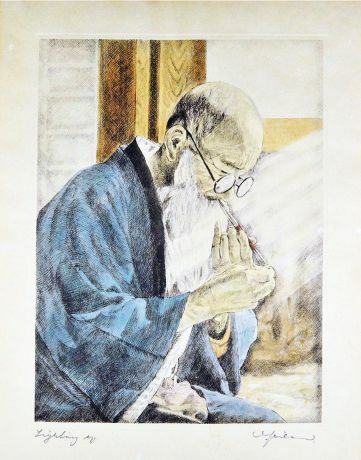 He settled in Japan just after WWII. 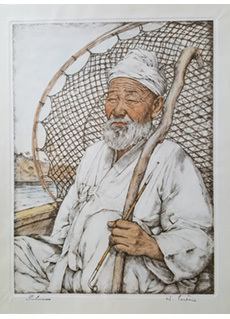 He was reknowned for his skilled etchings depicting everyday life in Asia.